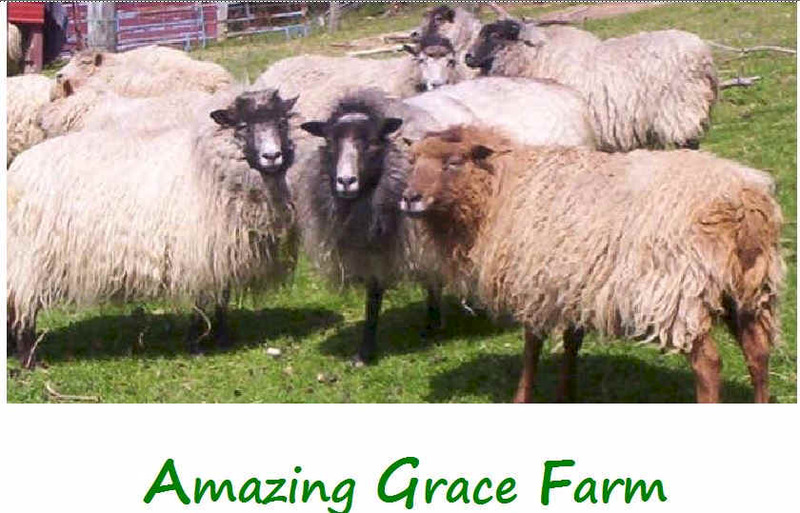 How did Amazing Grace Farm Rescue begin? We have always provided a good home for our animals and in our travels have come across animals that need "help" of some kind. Most of them have become part of our farm and include: sheep, goats, chickens, llamas, dogs & cats. Our goal has always been to give the best care and most loving home to these rescues and to also find wonderful adoptive homes when that opportunity arises.